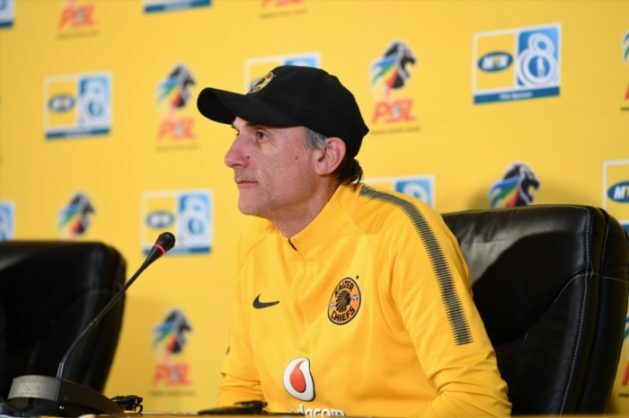 Kaizer Chiefs coach Giovanni Solinas has said he cannot comment on reports linking Siphiwe Tshabalala with a move to a Turkish club Erzurumspor. Tshabalala and his Chiefs teammates Bernard Parker have been linked with moves away from Amakhosi, but Solinas says the duo are training with Chiefs. “I don’t speak about the transfer of the players, I speak about the players I have in my squad,” said Solinas. “If Tshabalala and Parker are in the squad, I train them without any problems. Tshabalala and Parker were at training, as usual. Solinas says Tshabalala is an important player for Amakhosi.